This high pressure gas is designed for use in low temperatures when standard green gas does not work as well as we would like. Therefore extra care has to be taken when deciding whether to use this high power red gas as improper use may result in damage to your replica. WARNING! 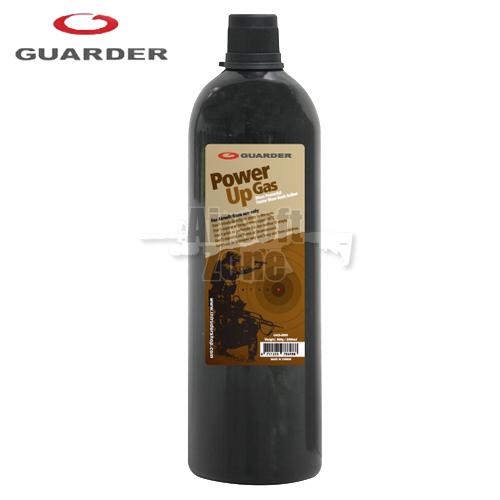 This gas may be unsuitable for certain guns and Airsoft Zone will not accept any liability on any damage caused by the use of Power Up Winter Gas Guarder.